Why do I need a Facebook account to use AppBounty? 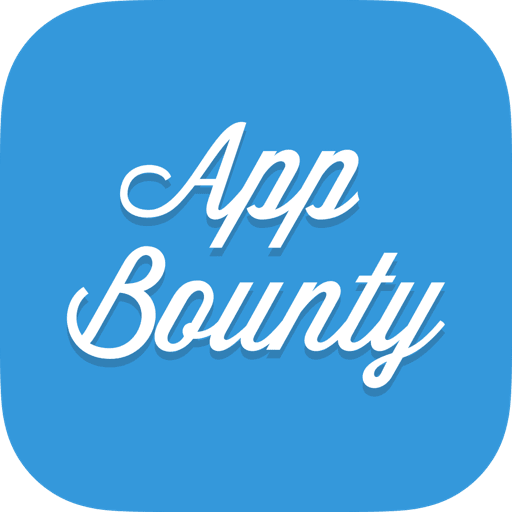 To provide you the best possible experience on AppBounty we ask our users to signup with their Facebook accounts. Facebook helps us to speed up a registration process and also makes it faster for you guys to reserve a gift card once you have enough points. Do I need to login to start collecting credits? No, you can actually start collecting points without Facebook registration. but latest by the time when you want to convert your points into your favourite gift card you will be prompted to login (or create) with your Facebook account. Feel free to reach out to our support team and they will help you create an AppBounty account without Facebook.